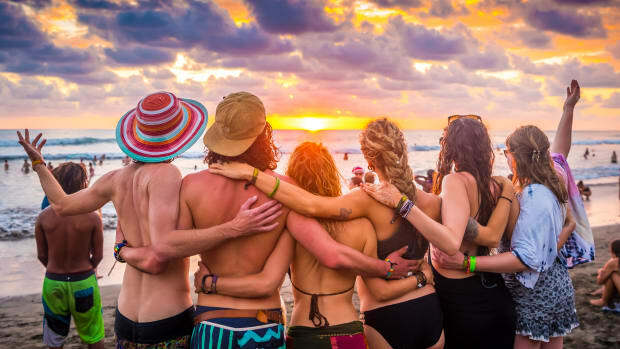 How many event organizers use a 59-page storybook to promote their festival? 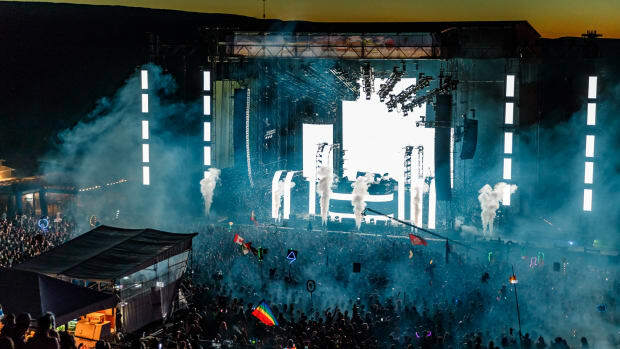 Forbidden Kingdom Music Festival recently captured the attention of bass heads the world over by revealing a star-studded lineup for their inaugural edition. Now, they&apos;ve launched an official website with features sure to keep the conversation going. 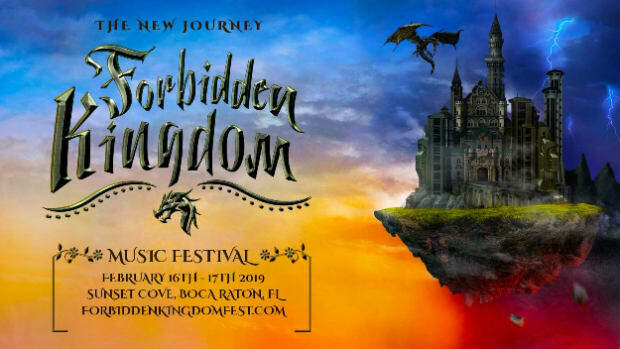 A visit to ForbiddenKingdomFest.com reveals that the event&apos;s organizers have planned out a more story-driven promotional strategy for their event brand. 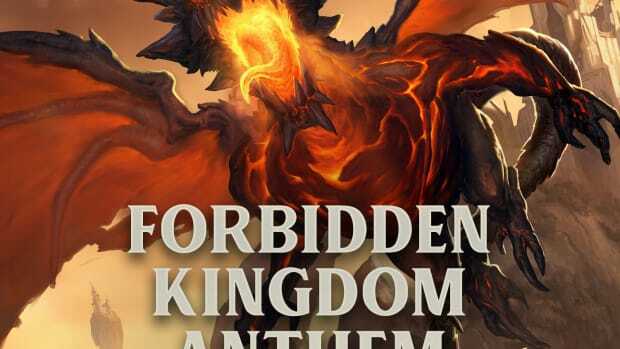 Specifically, the "Forbidden Tale" button on the top banner of the website directs the visitor to sections labeled "Characters" and "Full Story." At present, the former section only includes the profile for an apparent villain named King Cornivorus - but the latter brings them to a 59-page novella. 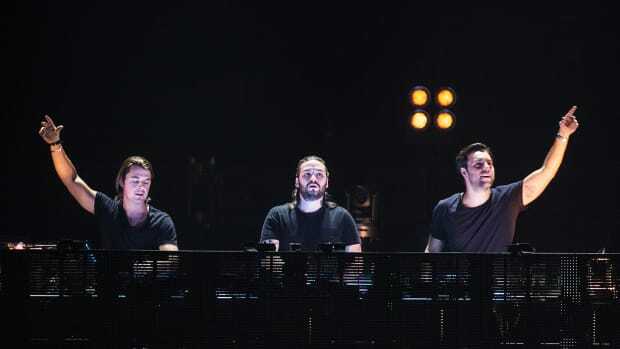 The festival itself is headlined by the likes of Adventure Club, Zomboy and Excision. 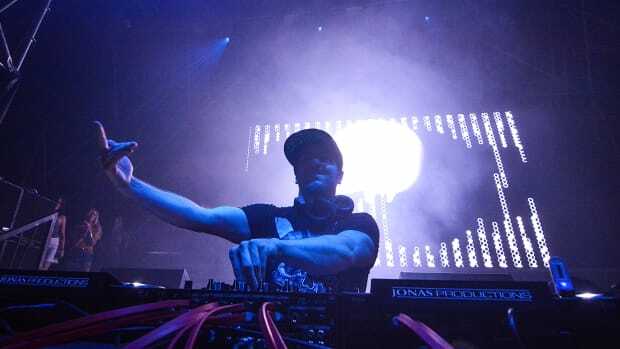 the DJ/producer will perform both nights, one of which being a B2B set with Dion Timmer. 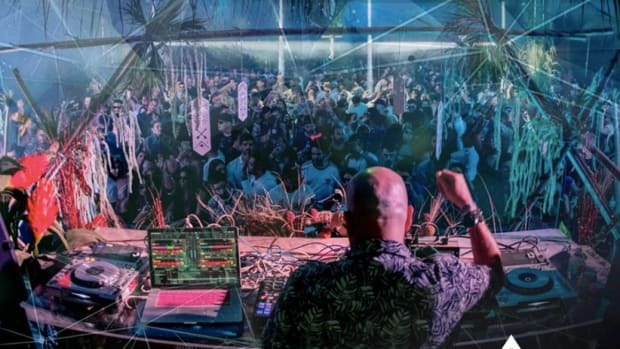 Earlier in the year, Pepe Vargas of Apex Management had advertised it as a "Lost Lands-style event." 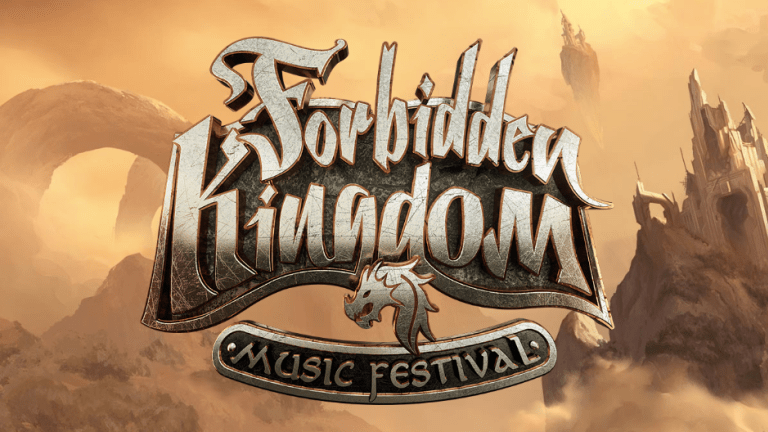 Forbidden Kingdom Music Festival will take place on February 16th and 17th of 2019. 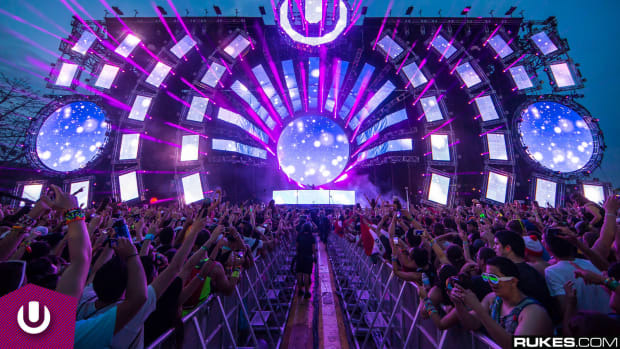 The final tier of GA tickets are still available and can be purchased here.